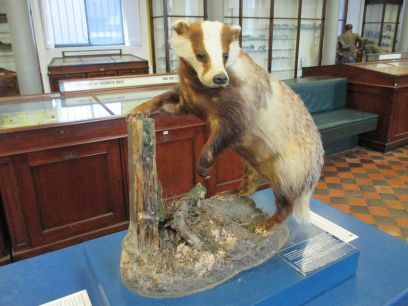 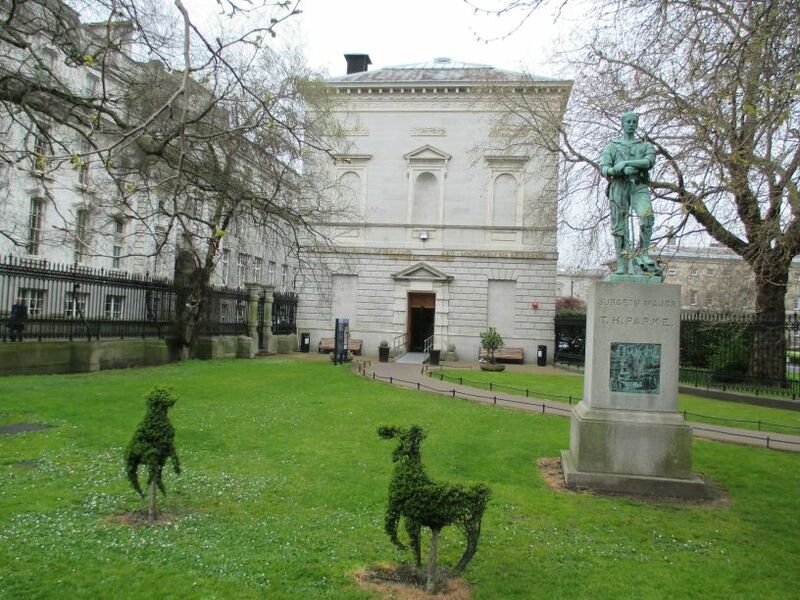 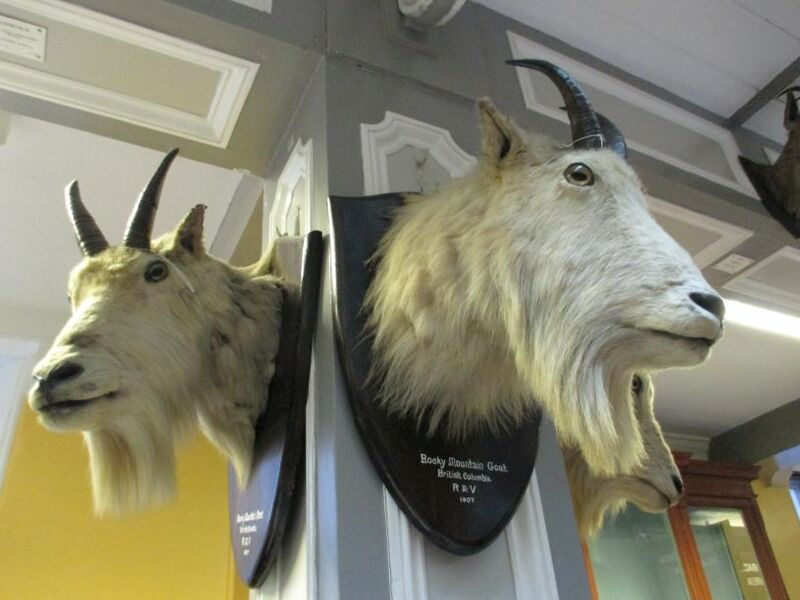 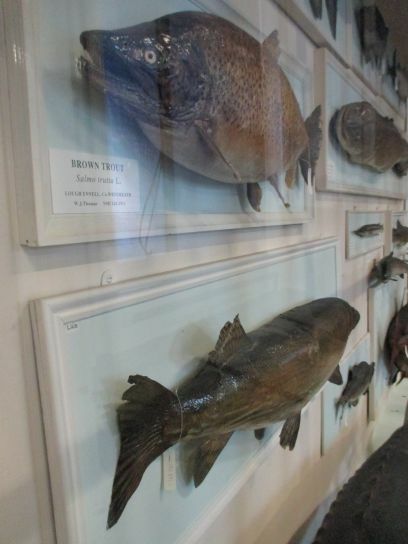 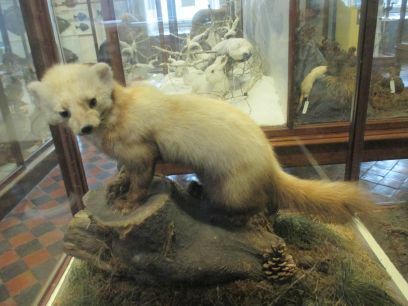 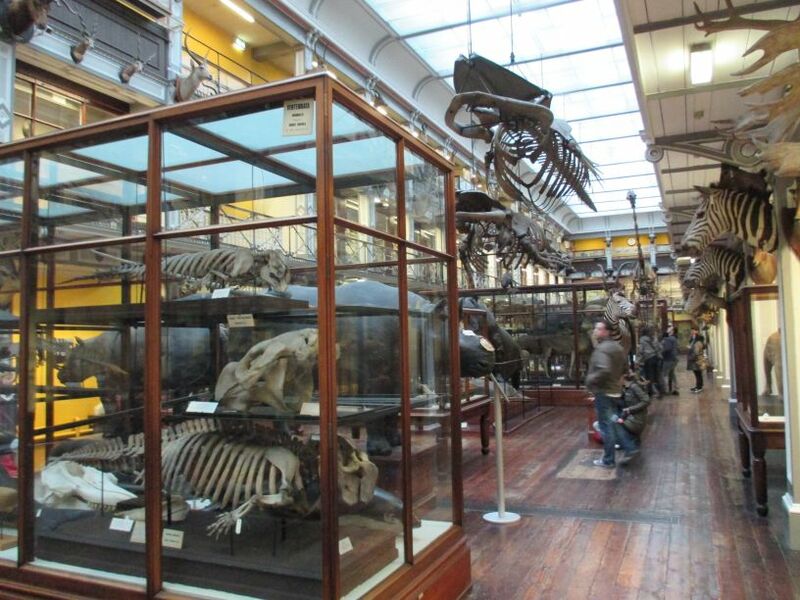 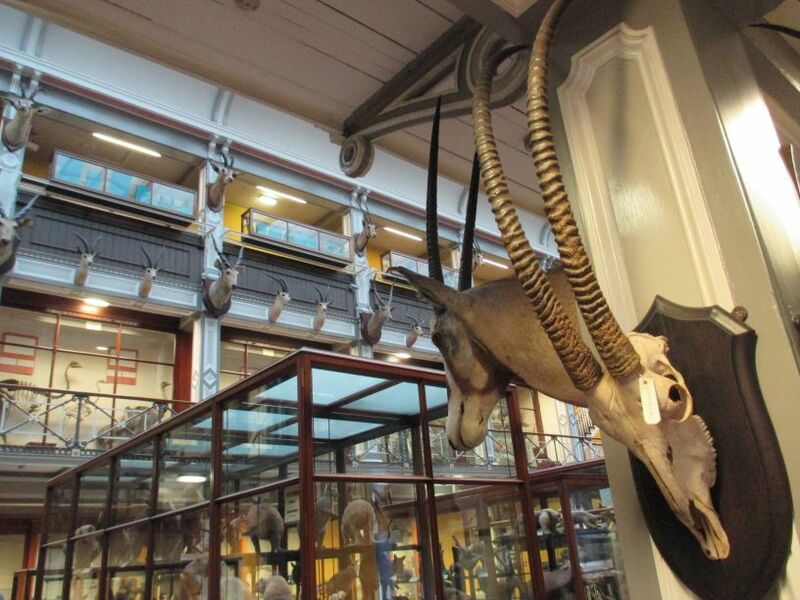 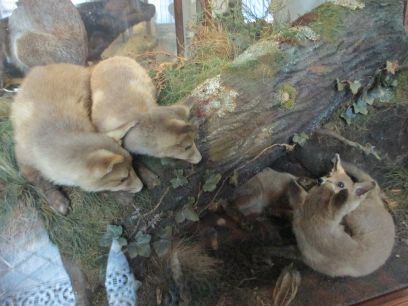 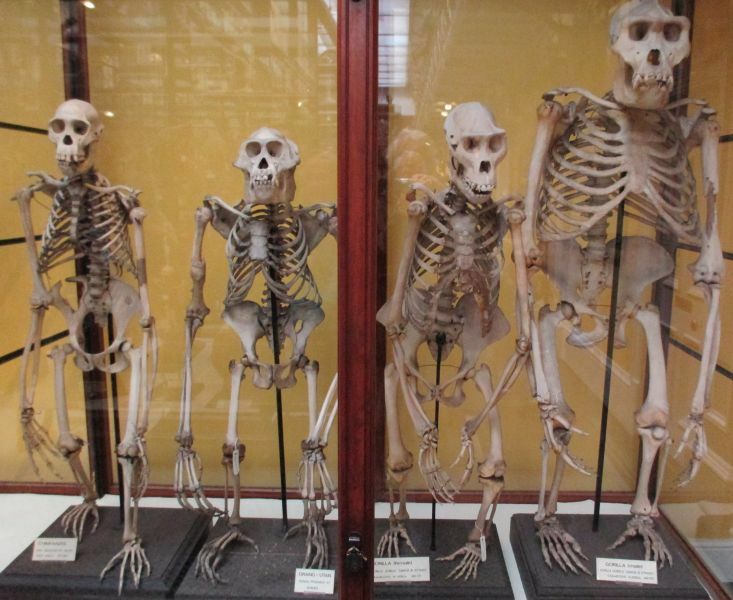 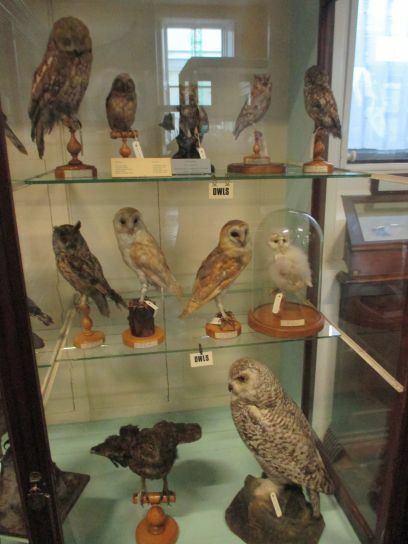 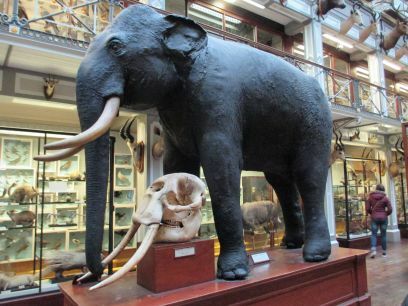 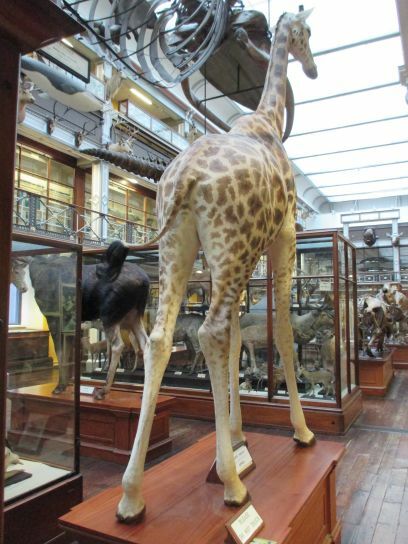 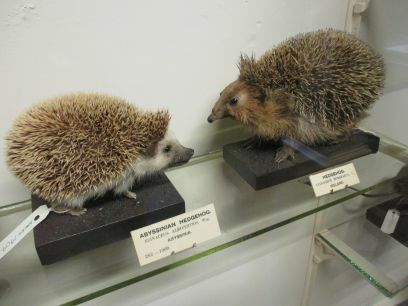 The Natural History Museum in Dublin is affectionately known as the 'dead zoo' because of its huge 'old fashioned' collected of stuffed animals! 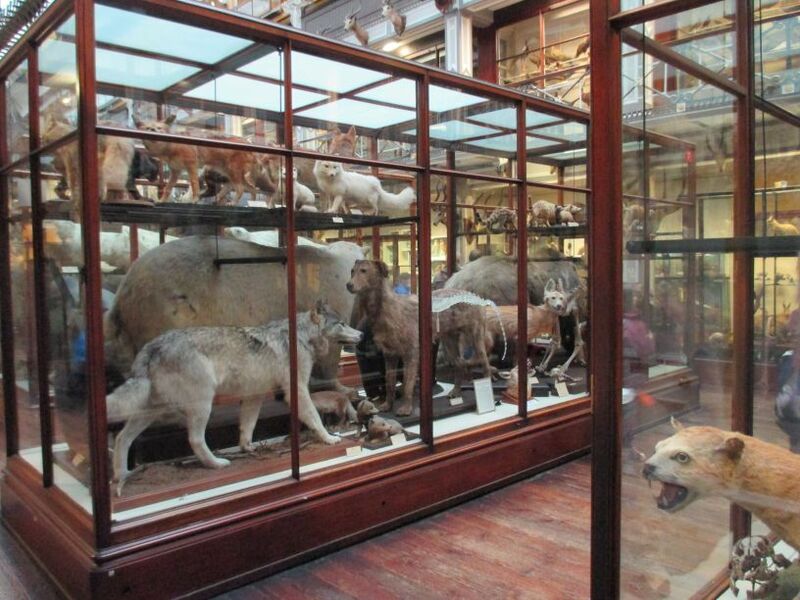 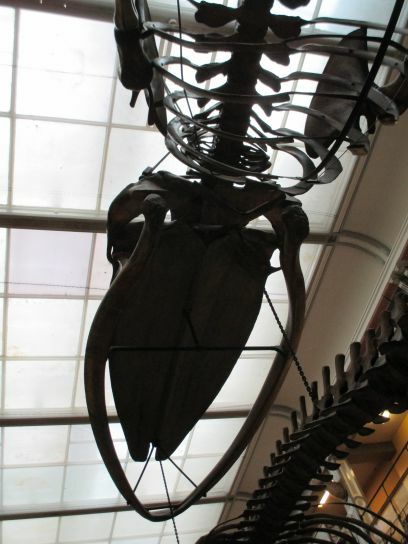 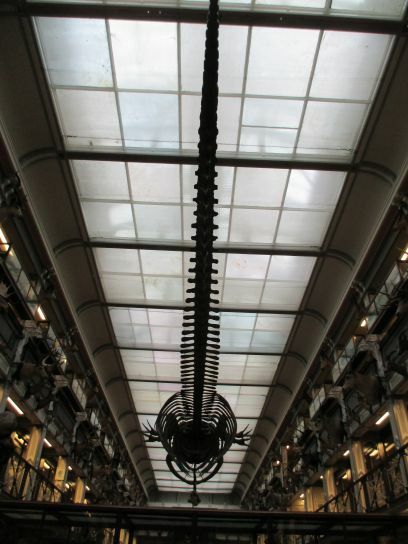 The natural history museum is was being refurbished in 2008-2009, so how alive will it be! 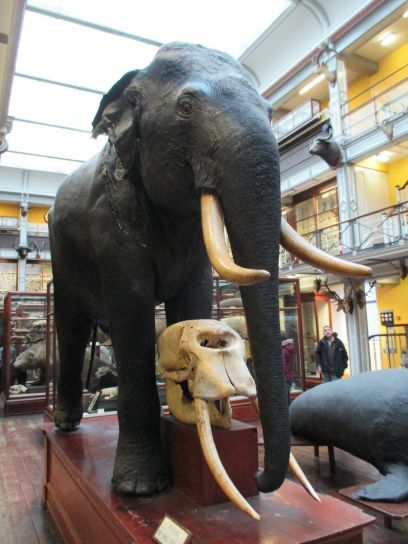 The answer is pretty good, having visited it for the first time in April 2015, well worth a visit. 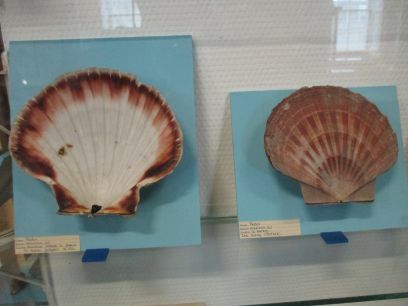 Its still old fashioned in the sense there are no interactive computer screens, thank goodness! 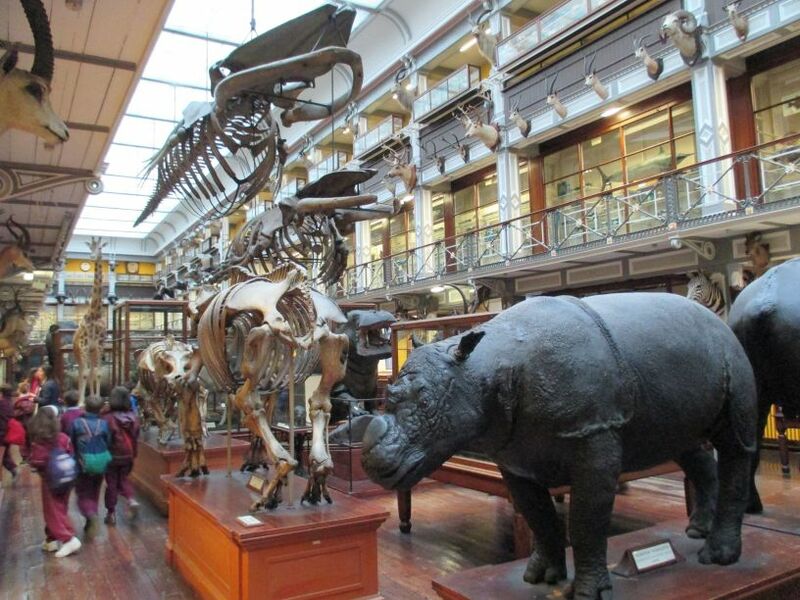 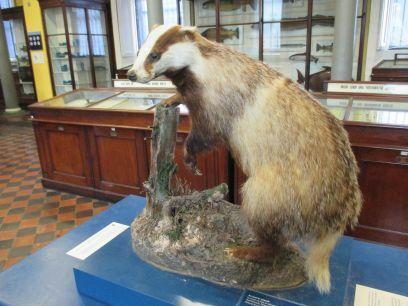 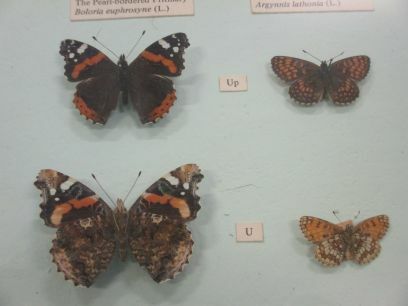 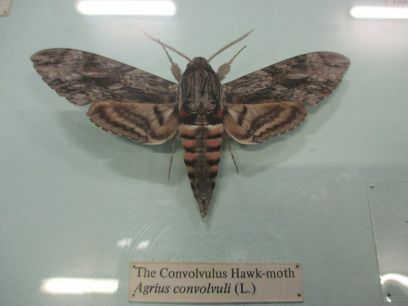 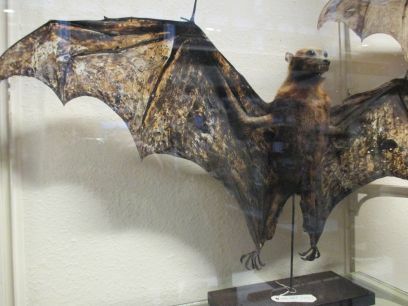 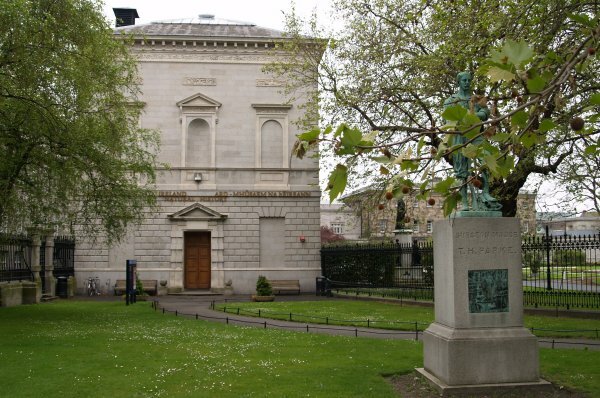 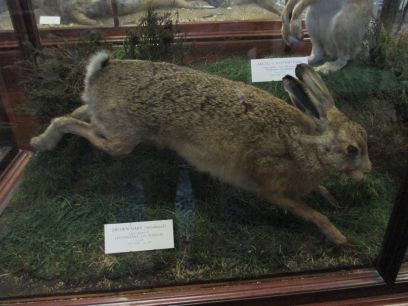 There were several school parties of young children who were thoroughly enjoying actually looking at the exhibits and talking about them excitedly - nothing to deflect them from the 'real exhibits' in Ireland's Natural History Museum. 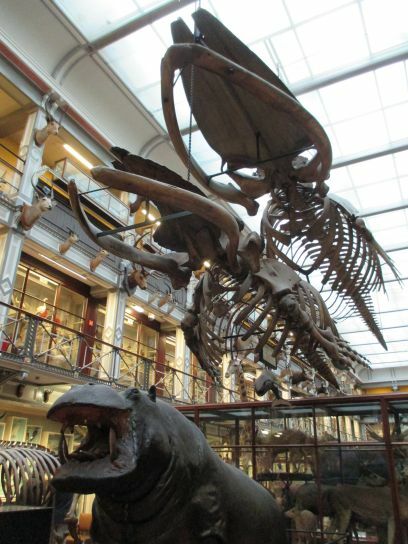 The entrance to the Natural History Museum, Dublin. 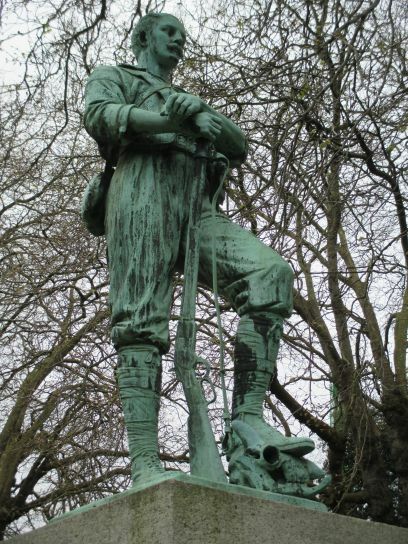 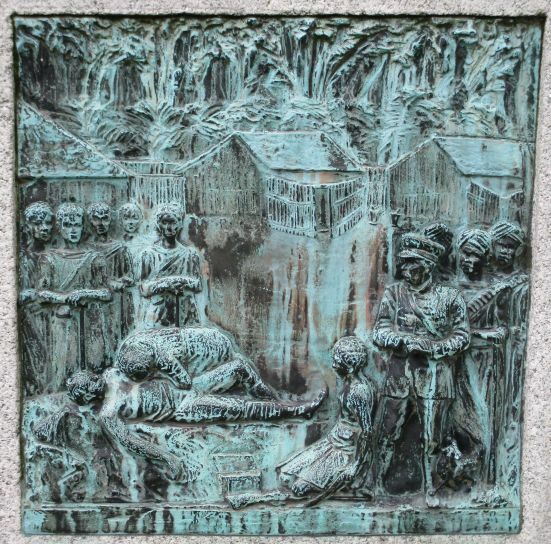 The monument statue to Surgeon T. H. Parke (1857-1893). 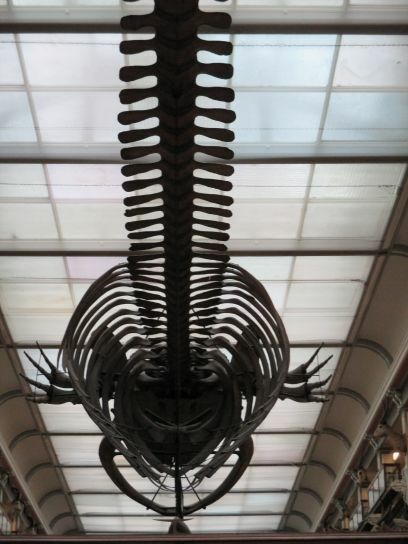 in front of the entrance to the Natural History Museum. 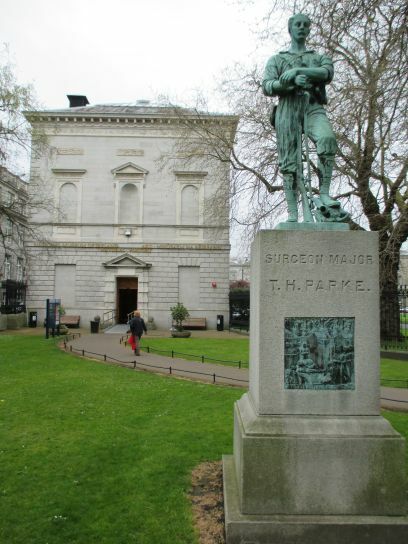 Dr. Thomas Heazle Parke worked in the British army in Egypt were he was highly regarded for his skill, caring manner and bravery. 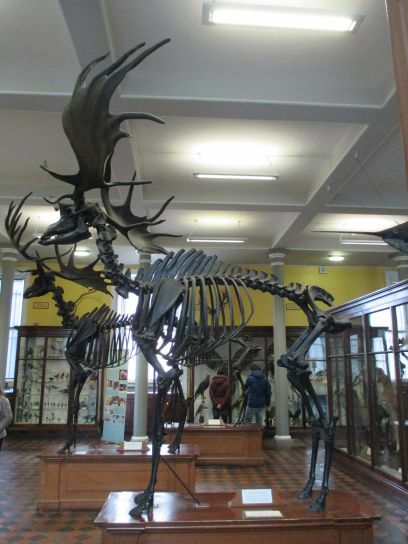 Giant Irish Deer (sometimes called the 'Irish Elk'), the largest species of deer to exist. 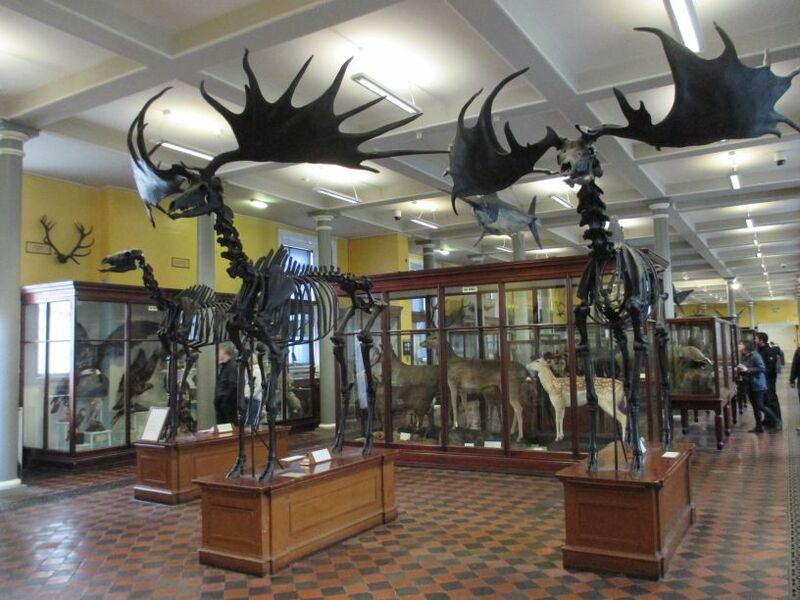 BUT note that it wasn't exclusive to Ireland and it isn't an elk! 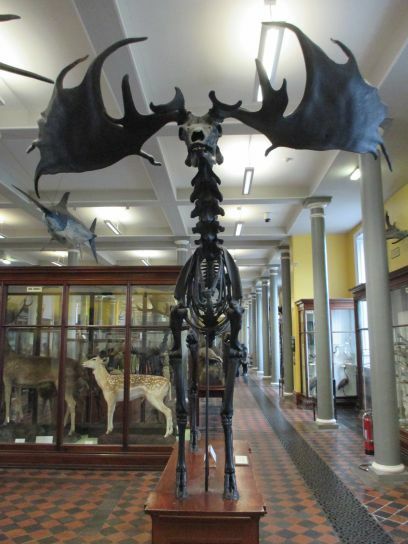 It died out in Ireland 11,000 years ago unable to cope with the post-glacial conditions of the last ice-age after the ice retreated north. 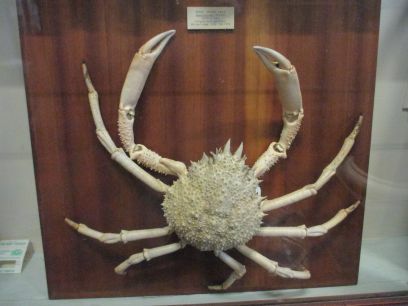 large crabs like the spiny spider-crab! 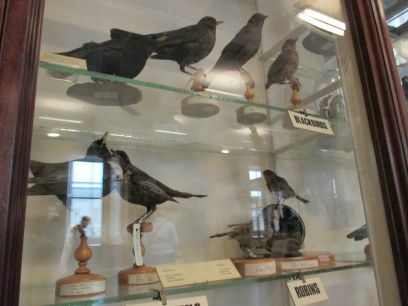 Trophies! 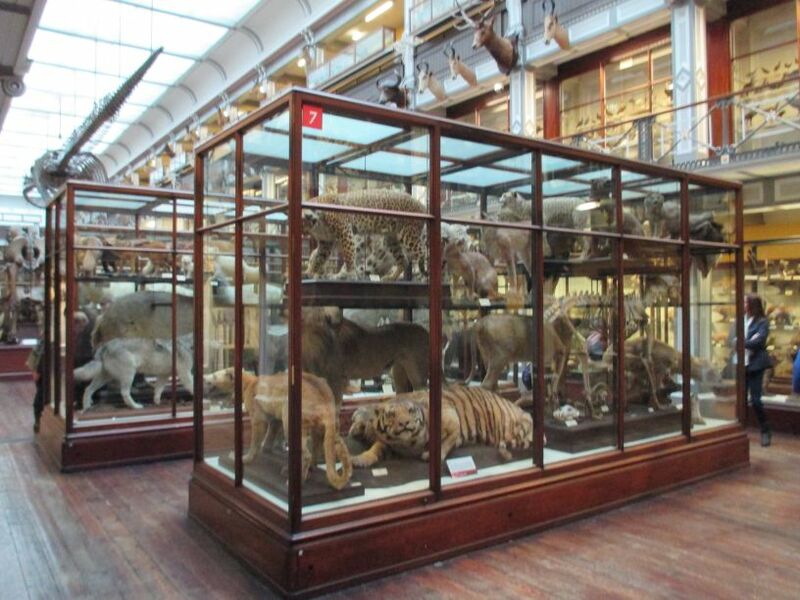 Thank goodness a dying practice! 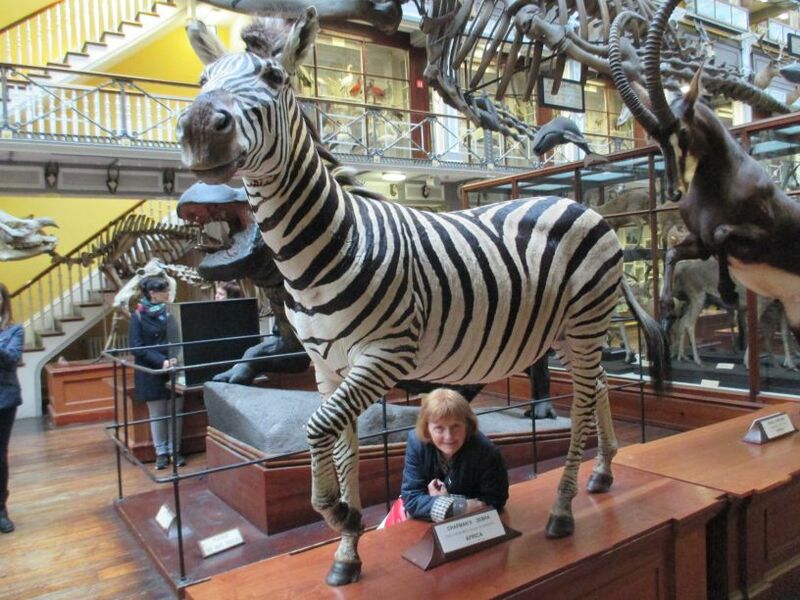 Zebra and Molly O'Shea from Greenville, Kilmacow, Co. Kilkenny, a lovely species!